London nights will never be the same again with Film4 Summer Screen; a cinema festival which takes place in the open air, at Somerset House, from 10 August, for two weeks. With carefully curated contemporary, cult and classic films, the cinema boasts surround sound, some of the latest generation projectors and a huge outdoor screen in London. 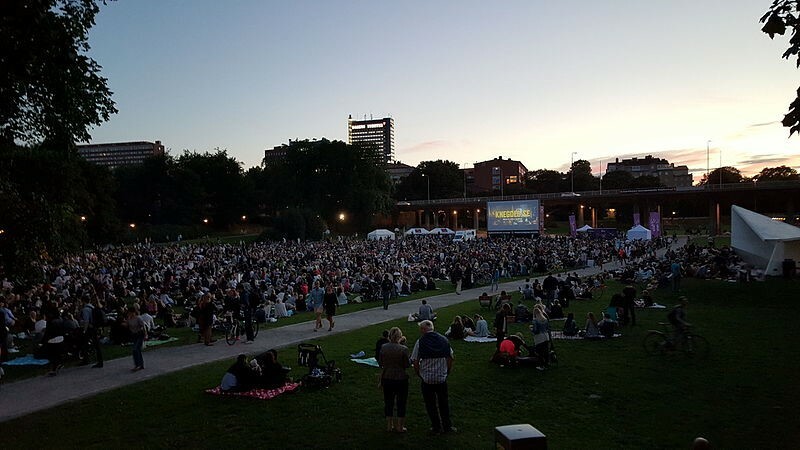 Over the course of 14 nights, each film will be preceded by a DJ playing music inspired by the films, setting the tone for the forthcoming screenings, while the audience organizes their picnics and seating arrangements. On certain nights, there will be performances from well-known artists.